Hair smoothing creams are among the most wanted hair products these days. They are work wonders when styling and the result is beautiful and manageable hair. There are many hair smoothing creams available in the form of gel, mousse and spray. This is formulated with the Frizz Defense Complex. This moisturizing creme protects your hair from moisture loss during styling with heating devices. This gives your hair an ultra-smooth effect for up to five washes, locking in smoothness and making your hair silky and sleek. This is best suited hair smoothing cream for dry hair that is frizzy and unmanageable. This smoothing formula contains purified water, catatonic smoothing agents and glycerin, which control the hair volume and make the hair soft, manageable and shiny. It has a very thick consistency and a strong lingering smell. 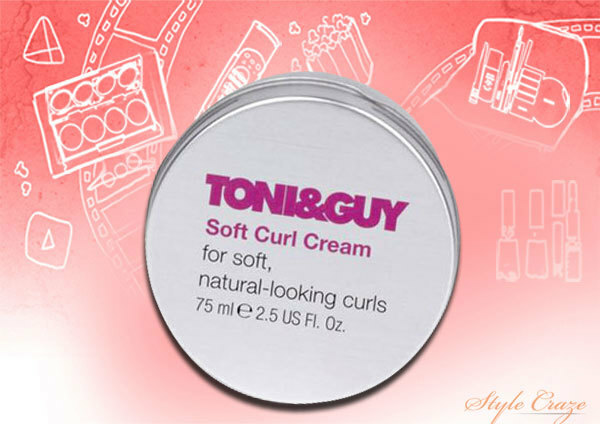 Toni & Guy Soft Curl Cream Hair Styler will leave your hair looking manageable and stylish. This hair smoothing cream is suitable for all types of hair and gives a long lasting effect. 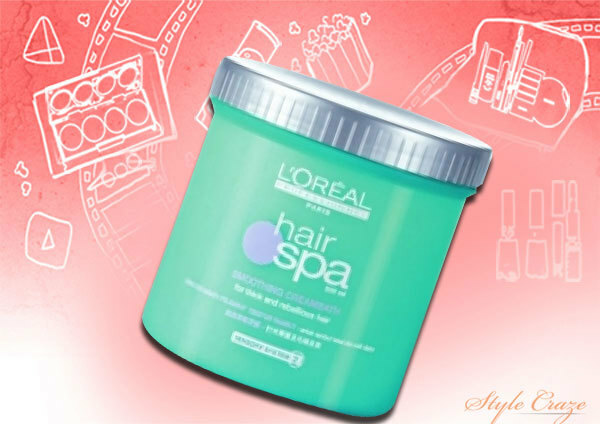 It nourishes your hair and leaves it soft and smooth by retaining the water content. This gives you the perfect bounce with a glossy effect to complete the look. It comes in an open jar that makes it easy to apply. 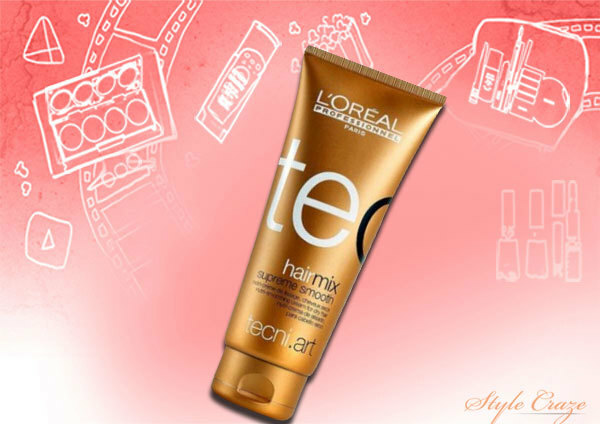 L’Oreal Professionnel Tecni Art Hair Mix Supreme Smooth gives you super shiny hair by adding intense moisture, shine and control. 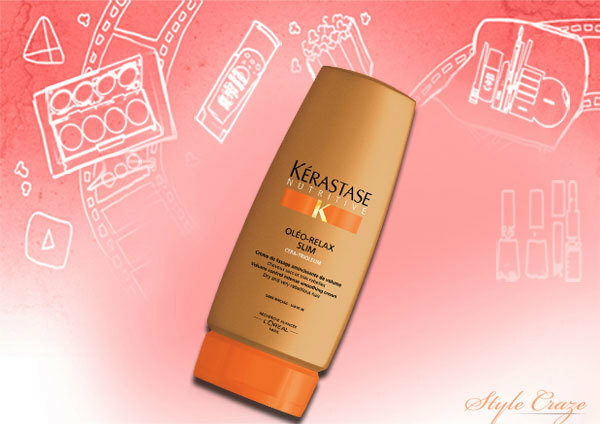 It hydrates, strengthens and provides an anti-frizz protection, leaving your hair super shiny. This hair smoothing crème is formulated with an anti-frizz complex for taming unruly hair and it also contains oils of apricot, camelina and pracaxi. The goodness of these natural ingredients helps to restrain the frizz and volume of wild hair and gives long-lasting protection. It makes your hair more manageable and stylish. This makes your hair straight, smooth and silky since it contains organic silicone solvents with a special strengthening formula. 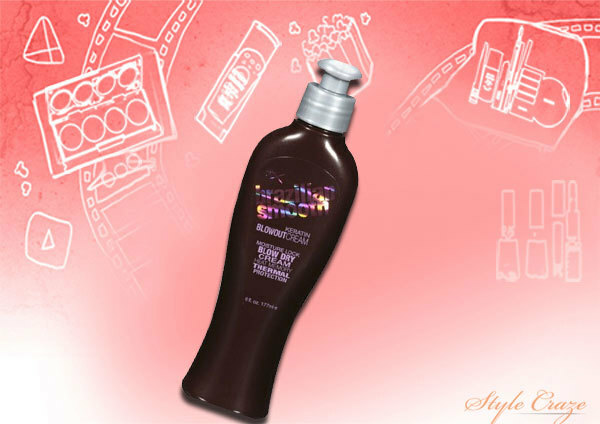 It has special water-resistant features that protect your hair from damage and strengthen them. This product is unisex and comes in tube form. It is suitable for all hair types. This product helps to eliminate frizz and fly-away hair. This hydrating crème will protect your hair from styling, heat and UV damage, since it contains natural vitamin E and antioxidants. This luxurious cream blended with exotic Moroccan Argan oil, boosts shine and smoothes the hair’s cuticle layers. This creates soft, seductive hair with a silky perfection; it renews the hair’s cell structure, seals in shine, and maintains softness. This product is manufactured in the USA. FX Brazilian Smooth Keratin Blowout Cream helps to lock in the moisture for thermal protection and conditioning to get those amazing hairstyles. 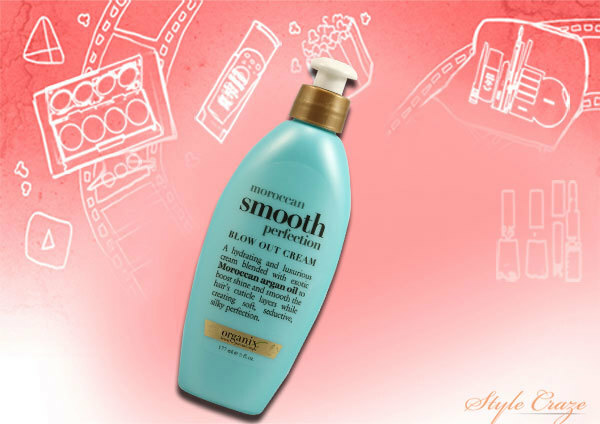 It is a heat protection cream which makes your hair silky smooth. It comes in a pump bottle which makes it easy to apply. 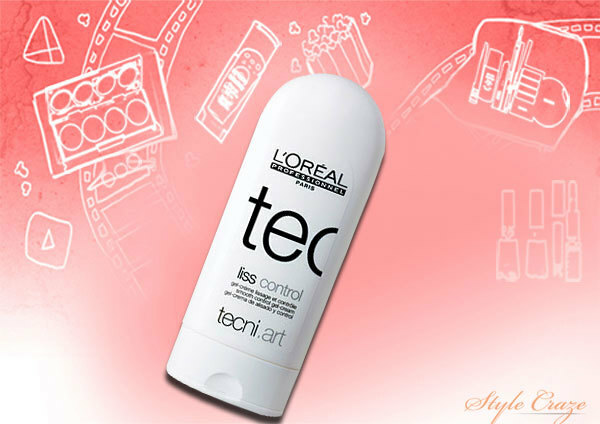 This cream is specially formulated with 24 hour anti-humidity filters and best suited for smoothing unruly hair. It provides the best control and shine, and fights humidity throughout the day. It also contains a UV filter that gives long lasting protection during sun exposure. This is the perfect hair smoothing cream for curly hair! This unique hair solution helps you to get rid of frizzy and unmanageable hair, providing you with soft and smooth hair. It contains silicones that maintain the texture of the locks to give glossy, smooth hair and is best suited for all hair types – dry, frizzy and chemically-treated hair. It has a special humidity-resistant formula that maintains moisture content. So, which one do you plan to pick up? Do leave us a comment below. Dry hair issues never fade. The only solution is care. Here is a list of the best hair cream for dry hair that you can find in the market. 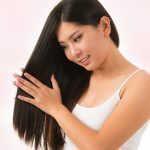 Berina hair straightening creams are popular all over the world for the amazing results and quality that they offer. Here are some of the best products it has to offer.